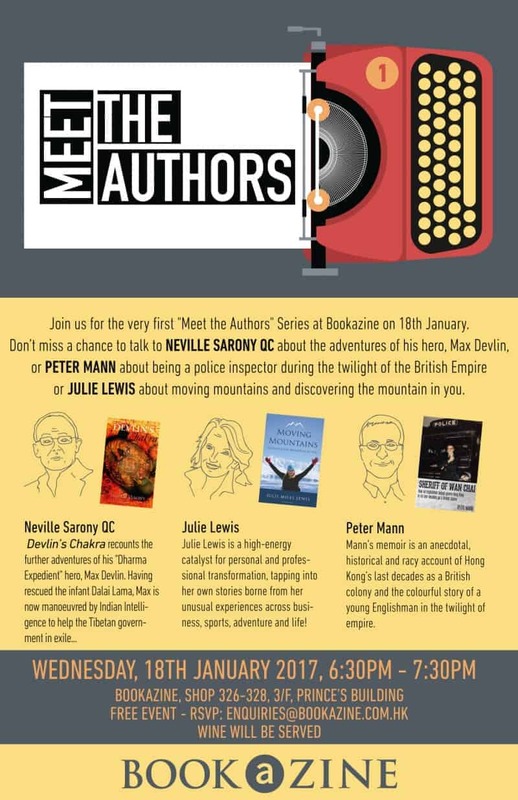 On the evening of Wednesday January 18th, you’re invited to Bookazine’s first “Meet the Authors” session in Prince’s Building, Central. 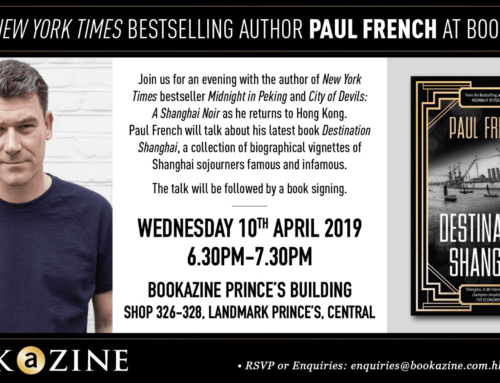 Among the writers present will be Peter Mann with his new memoir Sheriff of Wan Chai. Wine will be served and stories will be told. Full details in the evite above. Hope to see you there!